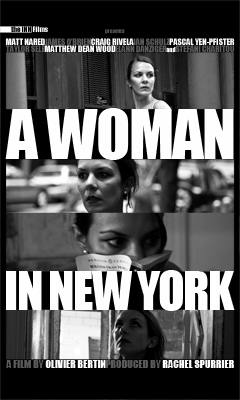 A woman in New York. Two men following her. Who is she? Why are they following her? And what is that other car following her?